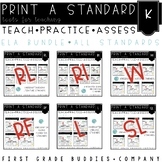 Use these printables to supplement your literacy program. 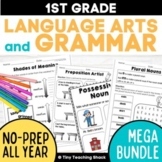 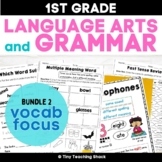 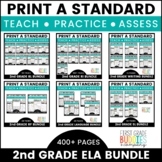 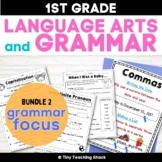 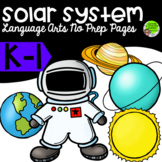 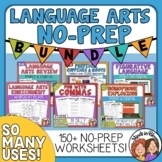 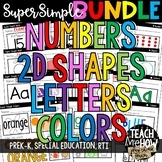 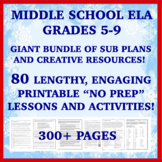 They cover a wide variety of ELA topics and are great for review, homework, independent work, enrichment, or centers.Includes 154 student pages plus answer keys! 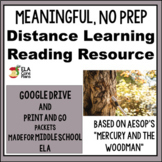 ELA NO Prep Sub plans for Middle School ~ "Mercury and the Woodman"
Also included in: Spring Speech and Language Therapy Bundle- No Prep! 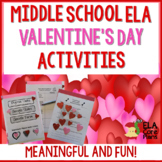 Valentine's Day Comprehension Activities for Middle School ELA ~ No Prep! 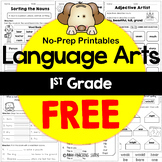 25 NO PREP pages are ready to help your students with language arts skills. 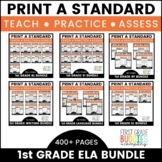 Your students are guaranteed to love these sheets because of the spectacular FOXY theme. 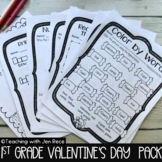 There is a little something in this packet for everyone. 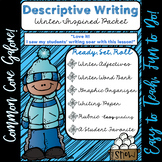 I have offered many sheets across abilities to help with differentiation. 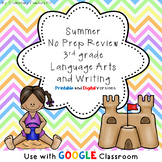 Summer Color by the Code for Math and Language Arts- No Prep!